This screening was developed from Grey Cook, one of the leading physio therapist and athletic trainer from the US. Among classic medical tests this screening is used within tests of professional and normal sportspeople. 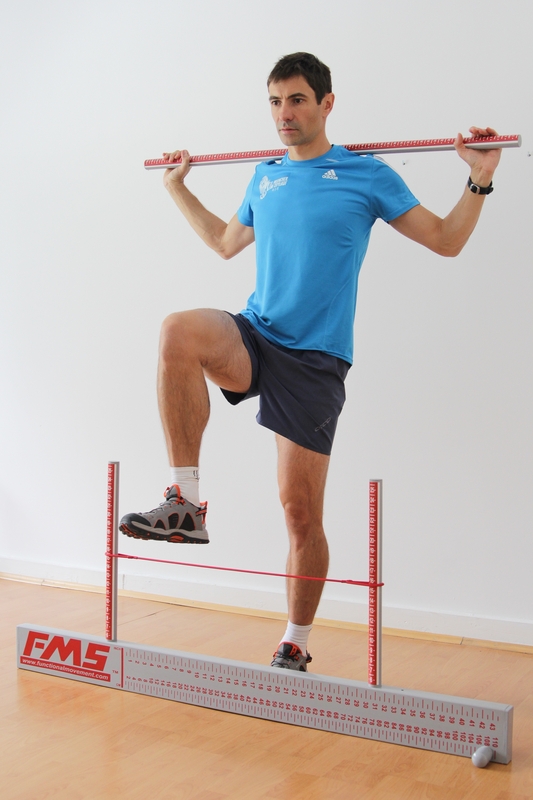 With the results selective exercises for stability, mobility and coordination can be showed. It also offers the chance to check the training or therapy success.